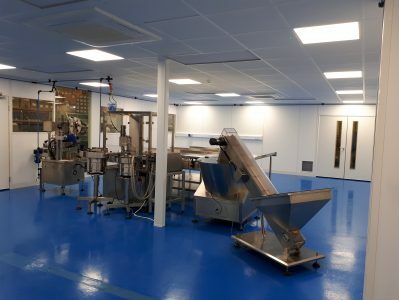 Airology have converted a tired office space to brand new ISO class 7 clean room facility in just 6 weeks. 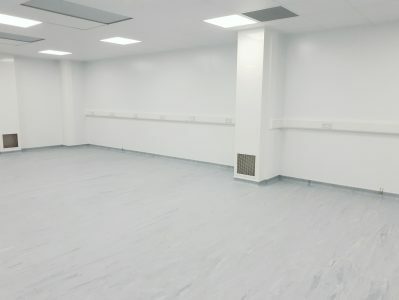 Do you feel inspired to covert an unused area of your existing offices without the need to buy a new building ? Please give us a call on our freephone no. 0800 092 7007 to discuss.